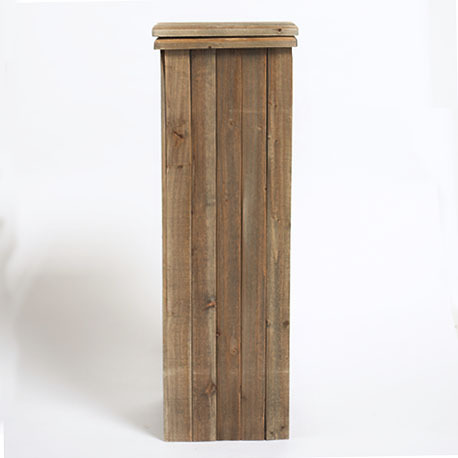 Pedestals are the perfect way of giving additional height to large arrangements or branches at a wedding or event. 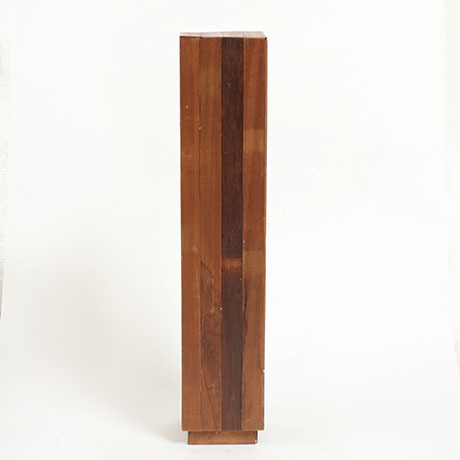 Our reclaimed wooden pedestals and tall white pedestals look beautiful with many styles and types of vases. 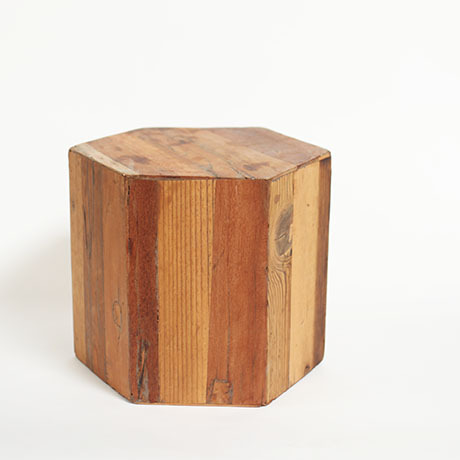 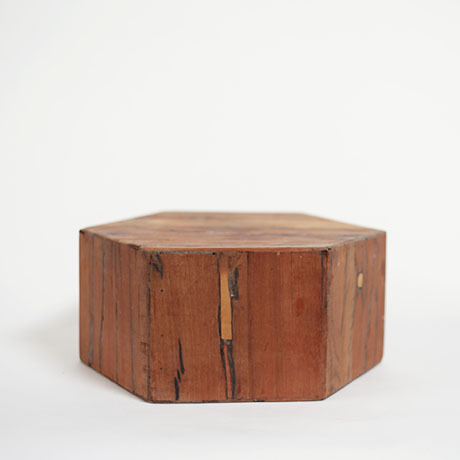 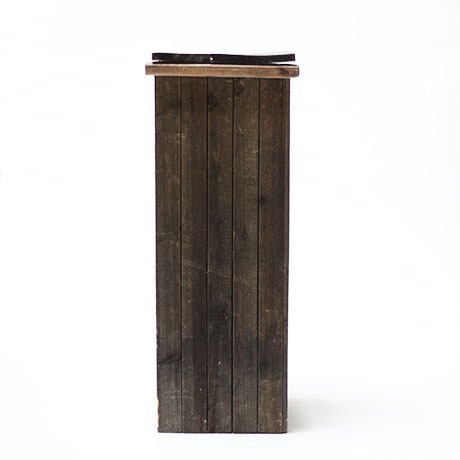 If you are looking for a simple table riser, you’ll be interested in our reclaimed wood table risers, pictured below.